Greetings. I have been given the honor of being your Operations Officer for 2019. As directed by the Fleet Admiral's, I have been given the task of soliciting ideas from Fleet mates. So I will keep this very simple; what do you want to do for Fleet Activity's? 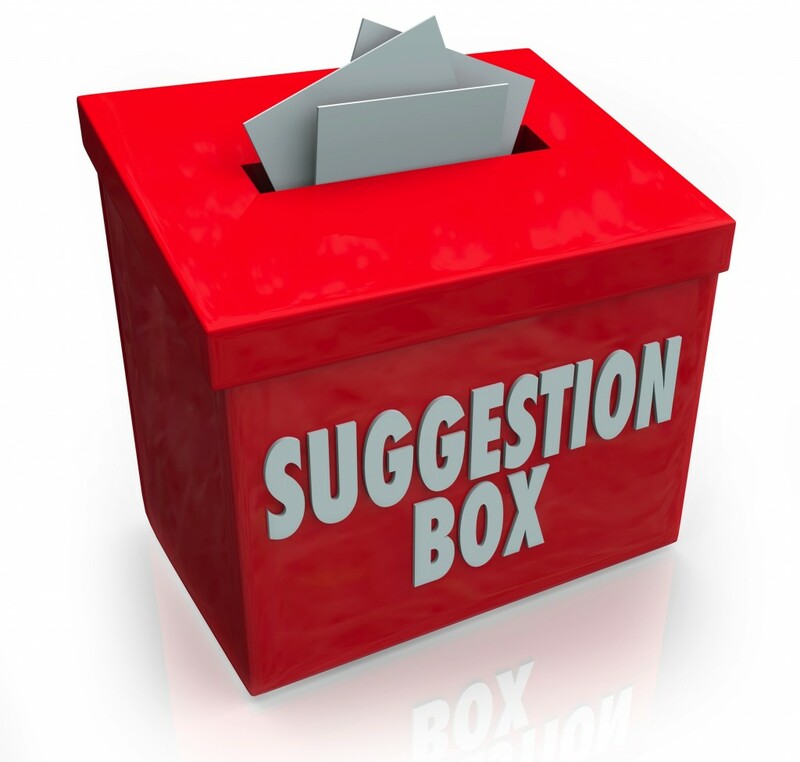 Just post your ideas and suggestions below. More Role-Playing events. Those are always fun and play into the fleet with our ships. In-game and on the website (which seems to take a backseat to discord now). Not just for the Feds, some RP events that allow a view from all sides to give members the option to use any character they want.